I love clothing with pockets. I am not the huge-purse-carrying kind of gal; I keep the stuff I drag around to the minimum. All I really need is my wallet, mobile phone and keys. Truth be told, I don't even have lipstick in the my purse because I am too lazy to reapply it throughout the day. Today, let's talk about patch pockets. While I like me some good ol' in-seam pockets and welt pockets, patch pockets have their own places. When I wear clothing that is a bit more fitted, I don't necessarily have the room to add an in-seam pocket or welt pocket between the garment and my body. Plus, I don't want to look like there's more fluff than I actually have. Patch pocket really fits the bill. 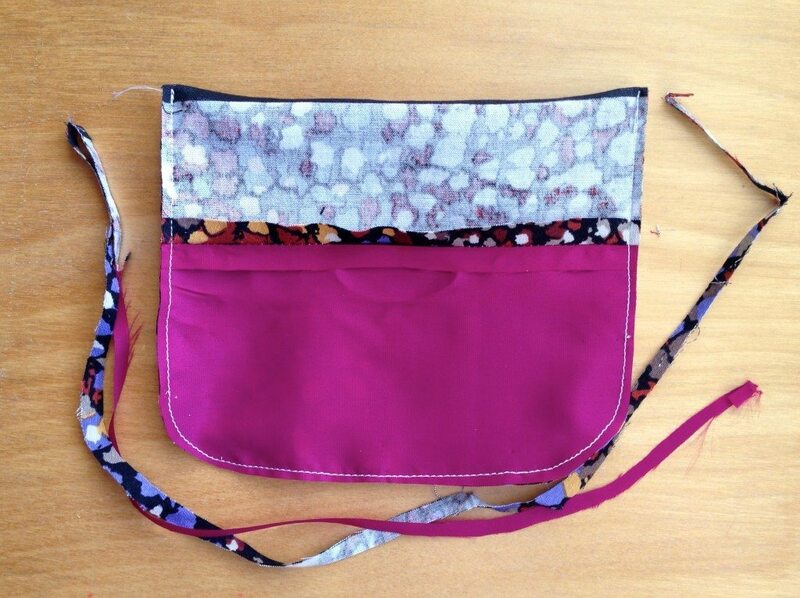 Even when your pattern doesn't come with the pocket, they are so easy to add. 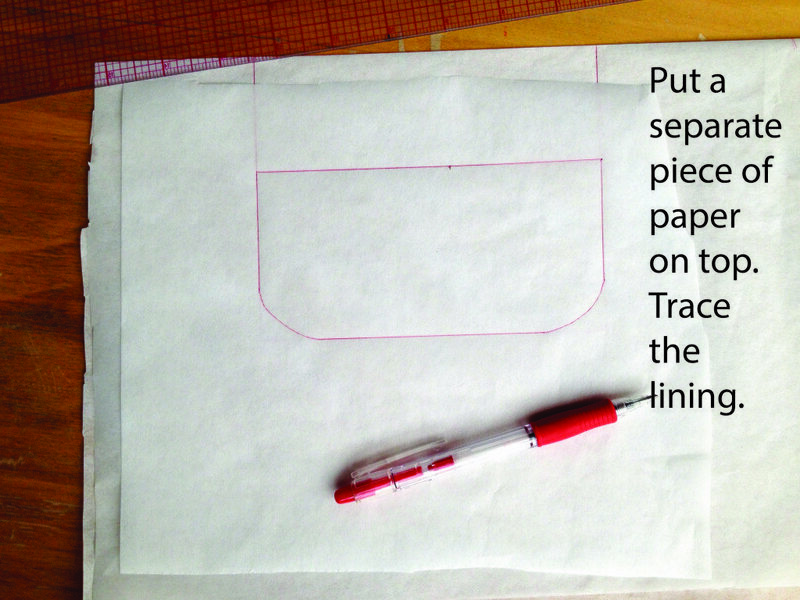 Here's the step by step basics for adding a rectangular shaped, lined patch pocket. I like my patch pockets lined. They are nicer, and they are actually easier to make than the unlined ones. 1. 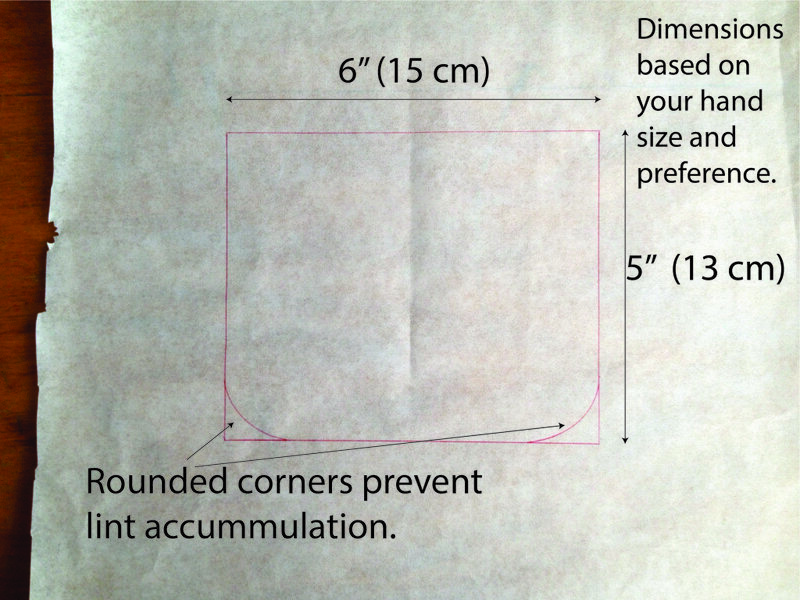 Determine the dimensions of your pocket. 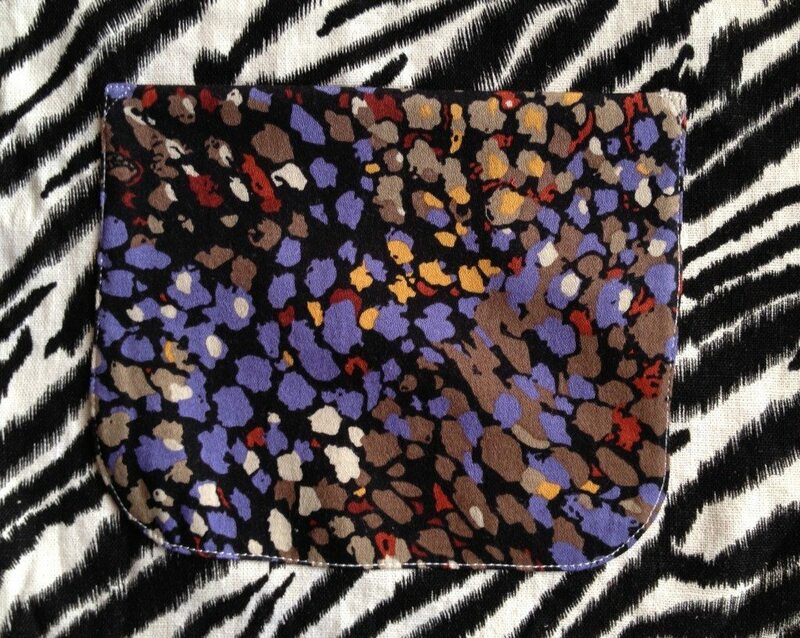 A typical pocket opening for women is about 6" to 6 1/2" (15 cm to 16.5 cm). 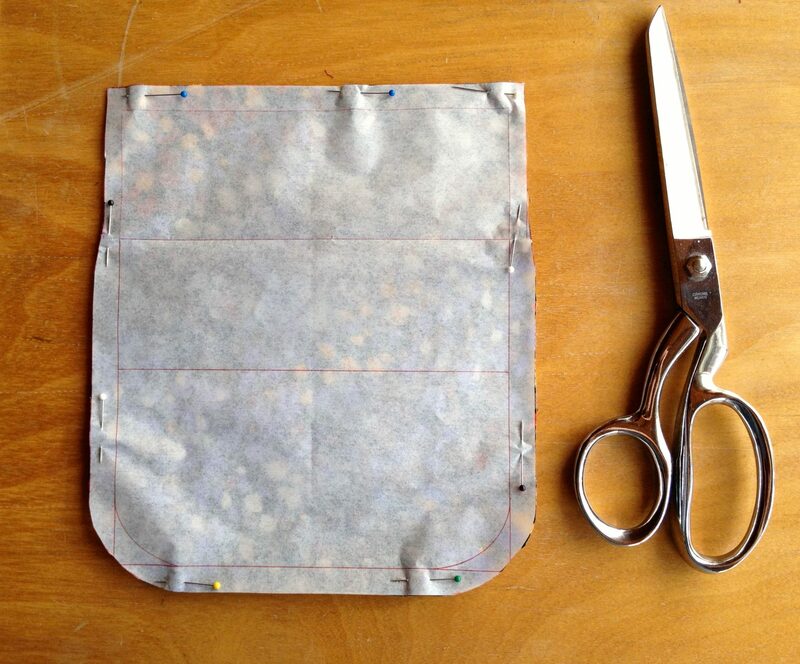 If you are making a pocket for your little one, measure the widest part of their hand and add 1" (2.5 cm). The length of the pocket can vary quite a bit. You want the pocket to be useful, so think about what you would use the pocket for. For example, I want to put a credit card and a driver's license in the pocket, then I probably only need 4" (10 cm) tall pocket. Don't make the pocket too long; you want to be able to reach the bottom of the pocket. Another consideration is where you will put the pocket. 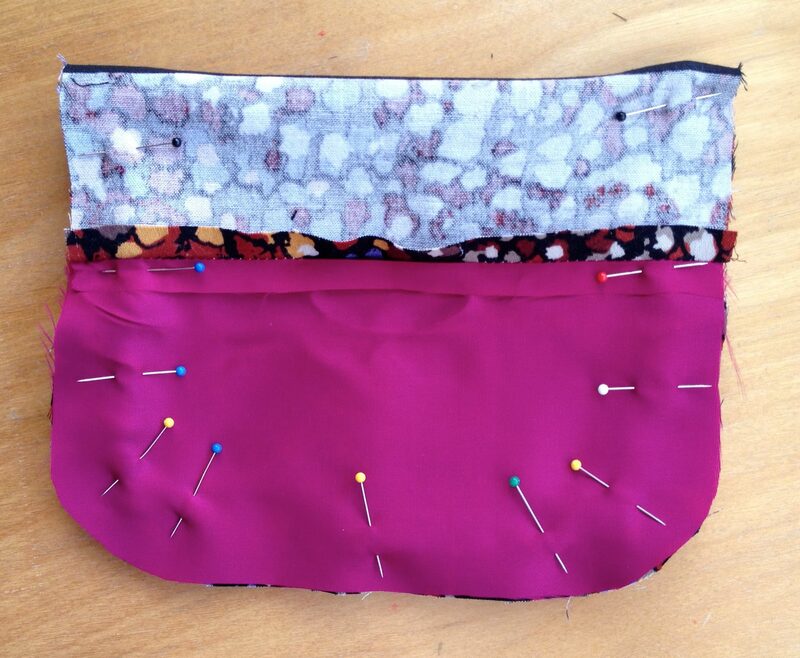 Make sure there's enough space on the garment itself to accommodate the pocket. These measurement excludes seam allowances. 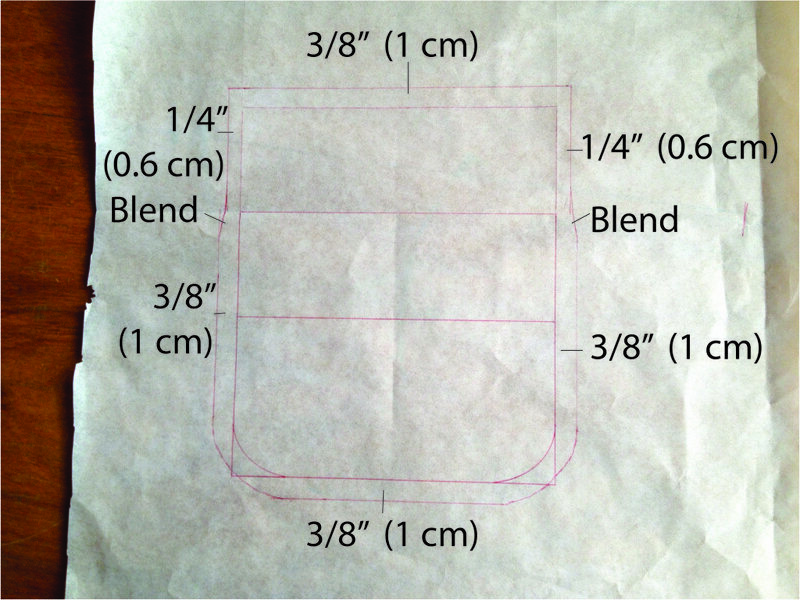 Draw this shape on a piece of translucent paper (freezer paper, tissue paper, parchment paper or wax paper would work). Mine here is 6" wide x 5" high (15 cm wide x 13 cm high). 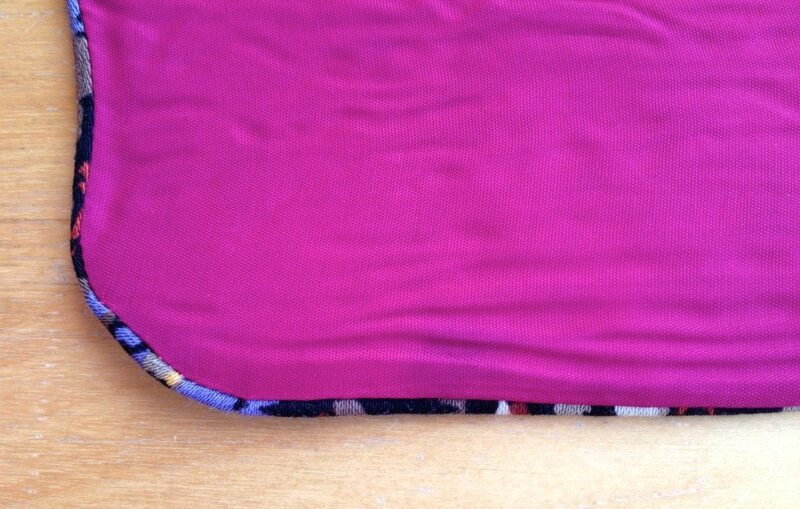 I also put rounded corners in the bottom to prevent lint accumulation. Be sure to leave some room around the pocket. We'll need that later on. 2. 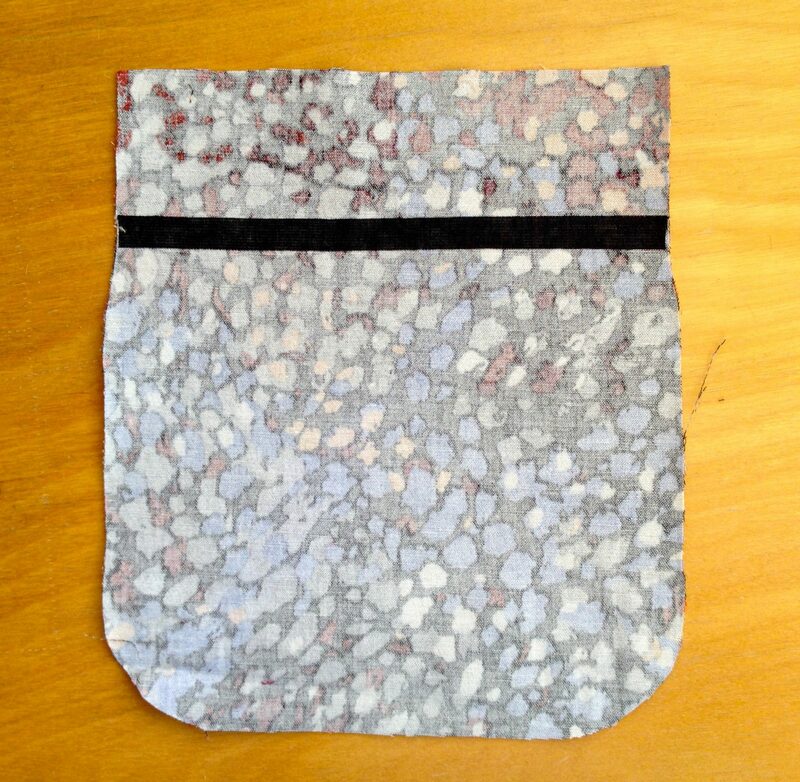 For this pocket, I want to use a self facing. It means that the lining doesn't come all the way up to the top of the pocket. 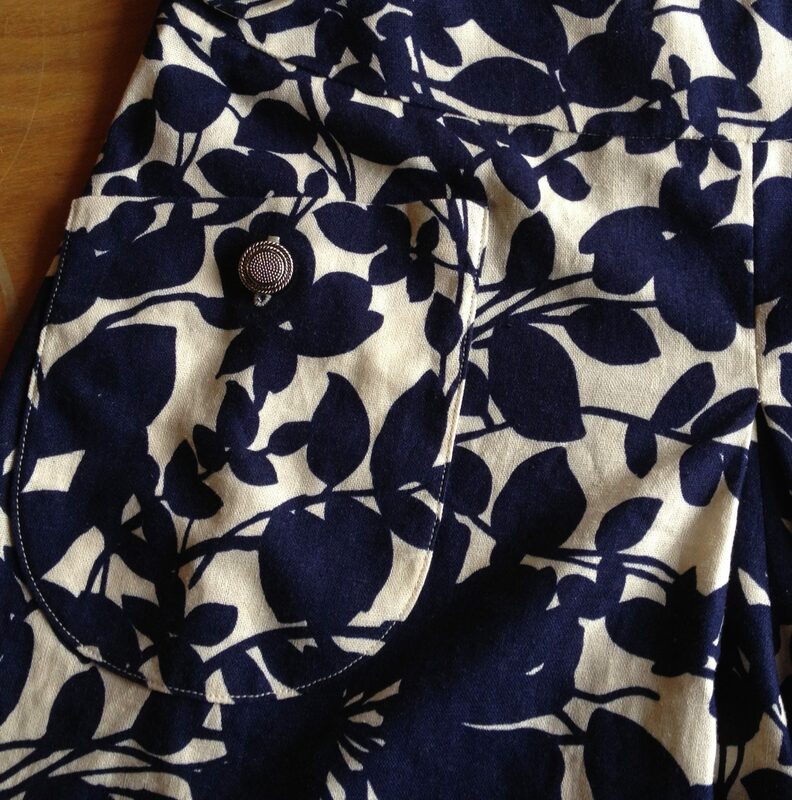 Instead, the top of the pocket is folded in to create a facing. 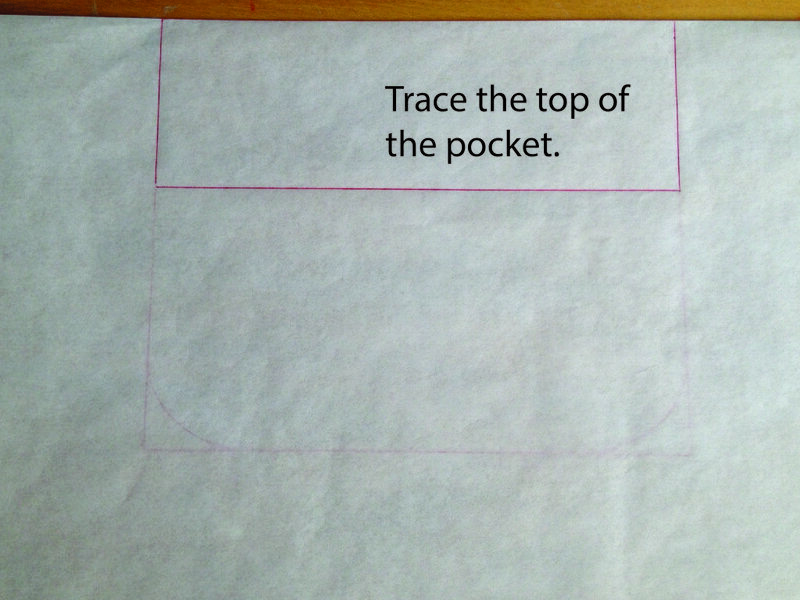 Draw a line 2" (5 cm) down from the top of the pocket, parallel to the top. 3. 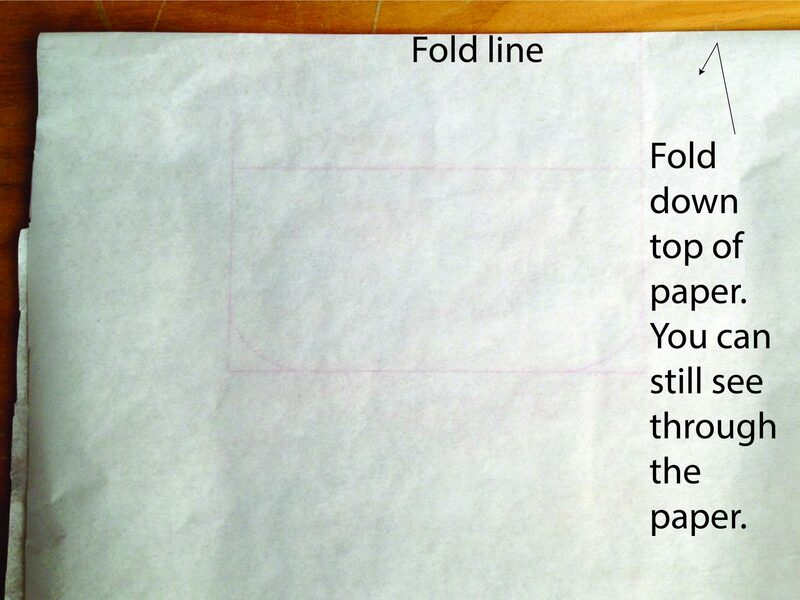 Now fold your paper down at the top of the pocket. The line you drew in step 2 will show through. Trace the entire facing rectangle. 4. Use another piece of translucent paper and place on top. 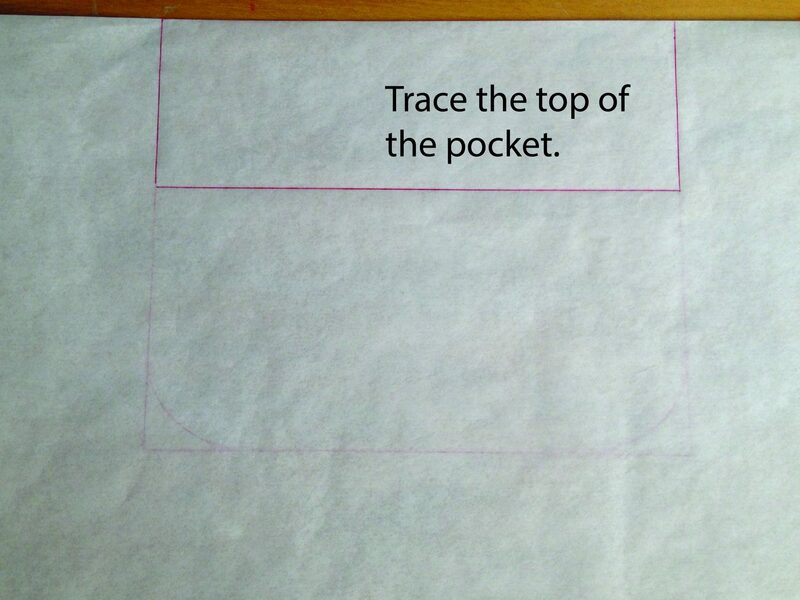 Trace the rest of the pocket, which will be used for lining. 5. It's time to add seam allowance. 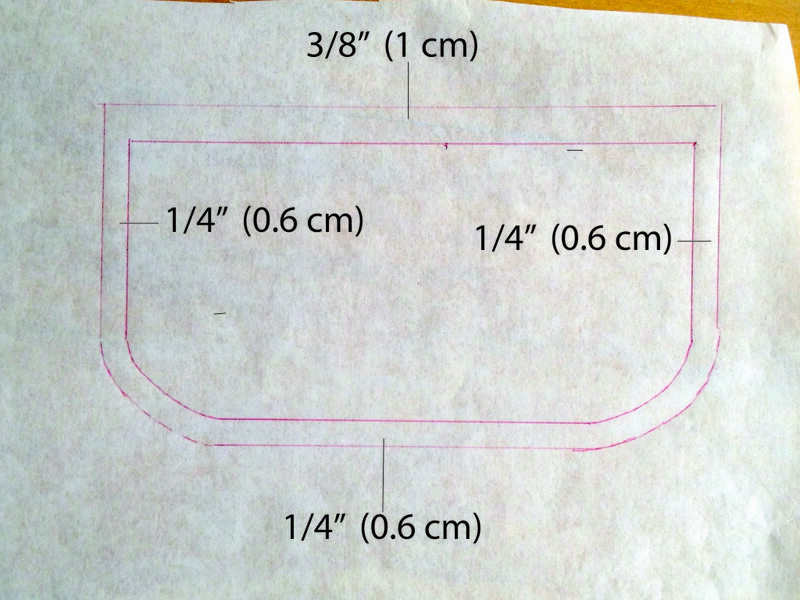 I am going to use a 3/8" (1 cm) seam allowance. 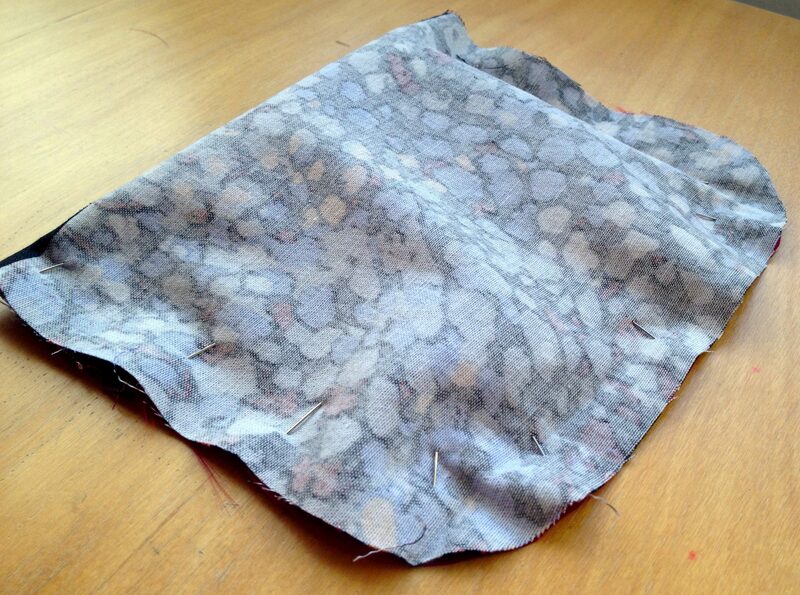 For the outward-facing part of the pocket, I am adding the 3/8" (1 cm) seam allowance. 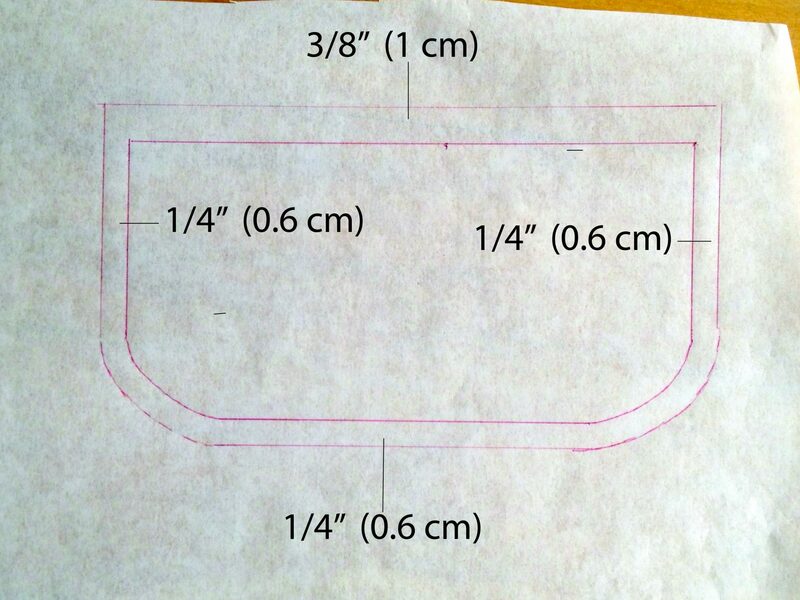 For outer edges of the the facing and the lining, I want to add only 1/4" (0.6 cm) seam allowance, which is 1/8" (0.3 cm) less than the outward facing side. This technique is called "favoring", and you will see the effect very soon. You will need to gradually go from the outward facing side to the facing since there's a difference of 1/8" (The inner seam, where the facing connects with the lining, still has a 3/8" (1 cm) seam allowance though. 6. Unfold the pocket piece. 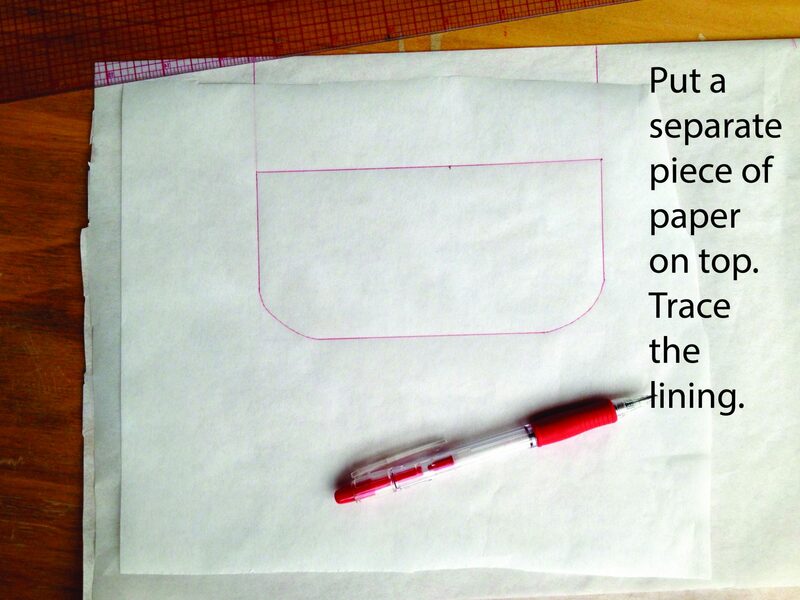 Cut your fabric and lining using the patterns. 7. I also fuse a piece of straight fusible stay tape centered on the fold line. 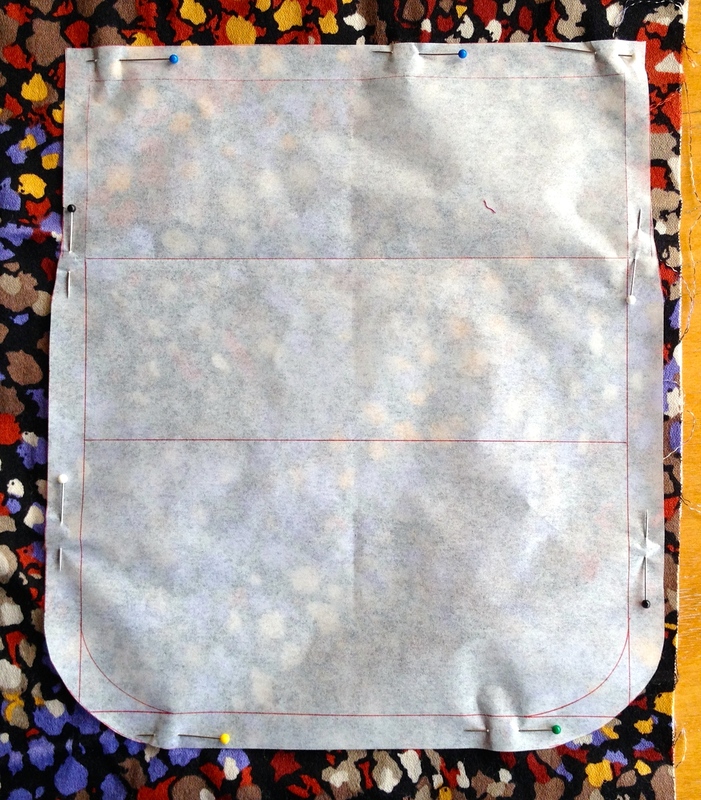 Alternatively, you could put fusible interfacing on the entire facing. 8. 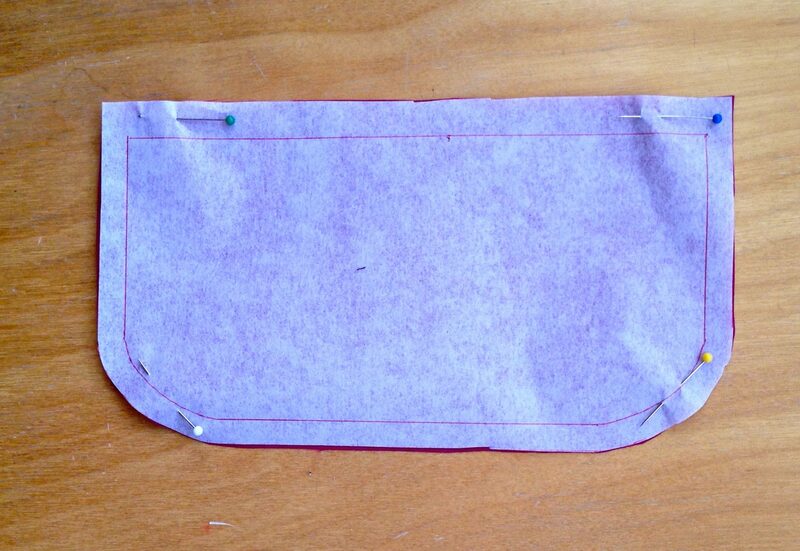 With right sides together, stitch the facing to the lining, leaving a 2" (5 cm) gap in the middle. 9. 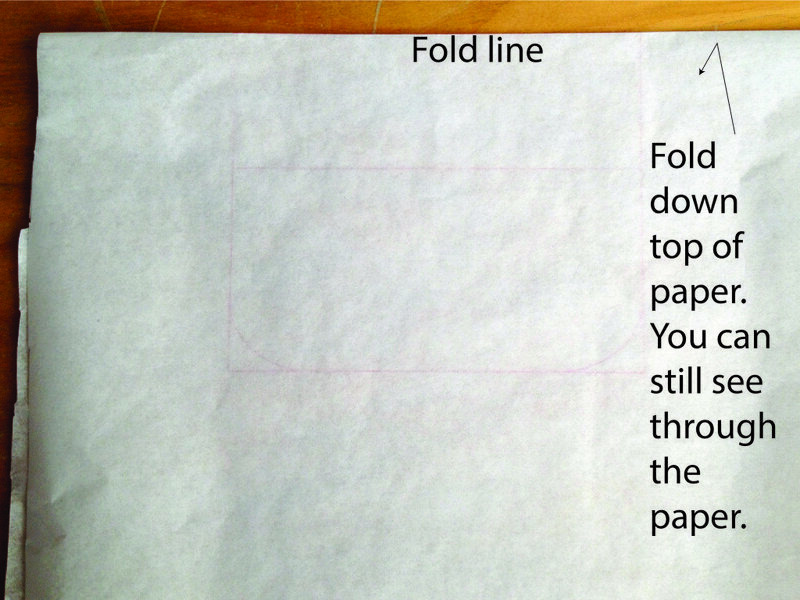 Fold down according to the fold line, pin the outer edges of the pocket together, with the right side inside. You will need to align the cut edges; since the pocket is bigger than the facing/lining, there will be a "bubble". 10. 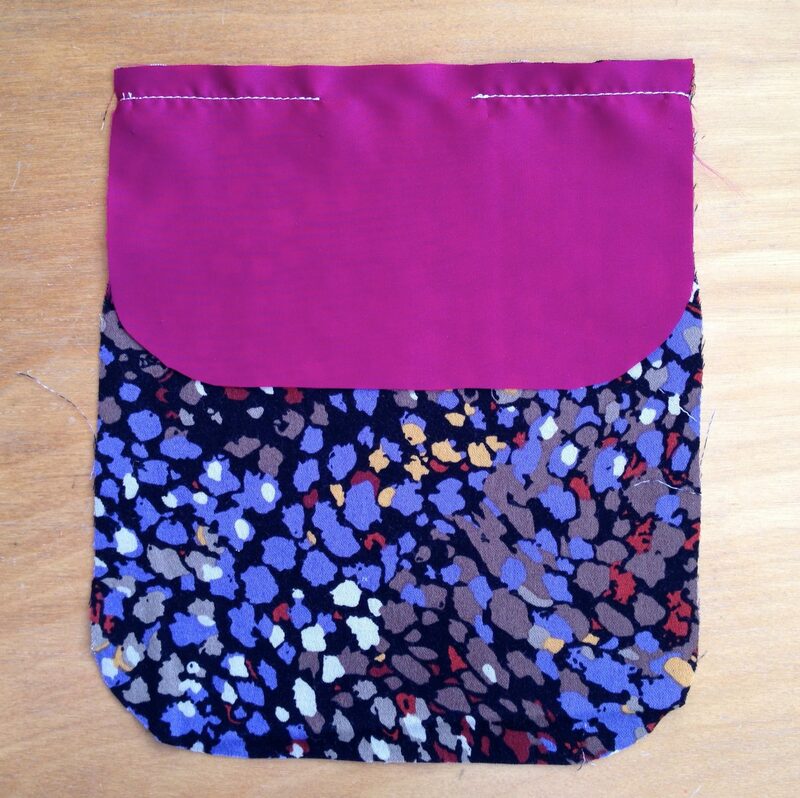 Stitch around the pocket with a 3/8" seam allowance. Trim the seam all the way around. 11. 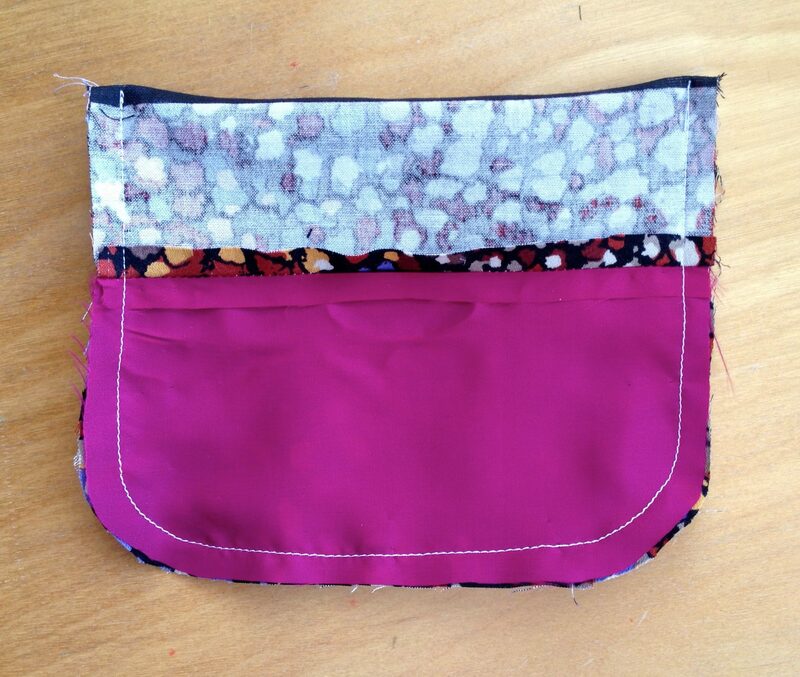 Turn the pocket right side out through the un-sewn gap. 12. Press carefully to create a nice, crisp edge. Because of the "favoring" technique, you will see that the seam naturally wants to roll to the lining side of the pocket. 13. 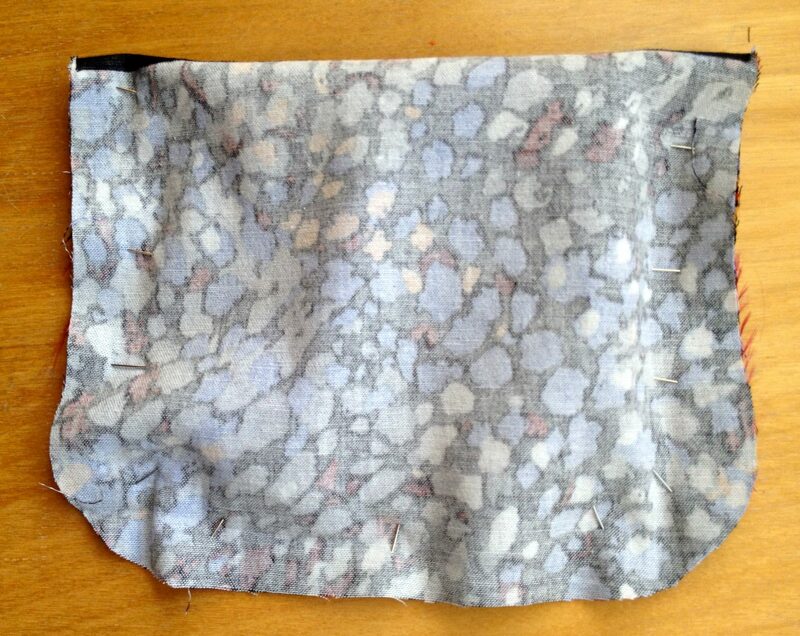 Hand stitch the lining/facing gap. 14. 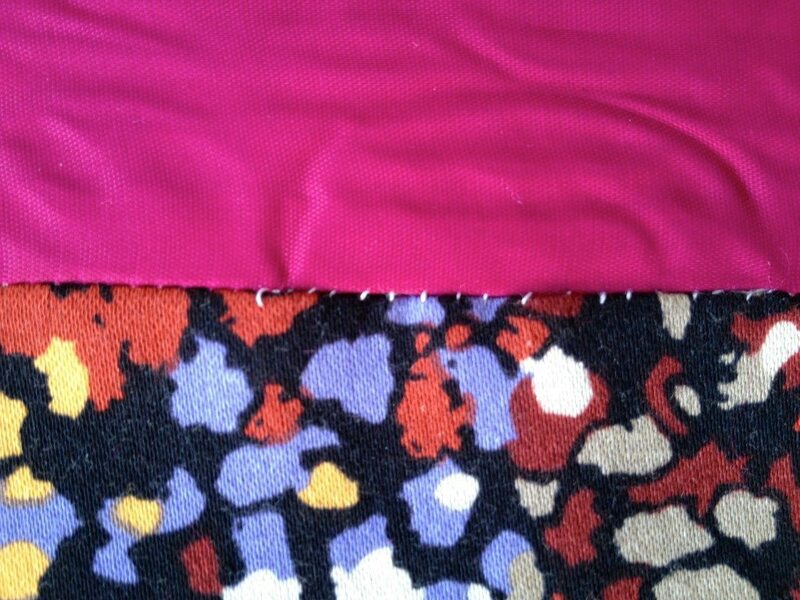 Now it's ready to put onto your garment! Edge stitch by stitching 1/8" (0.3 cm) along the edge of the pocket to the garment. You are done! There are many fancy things you could do to spice up the pocket. 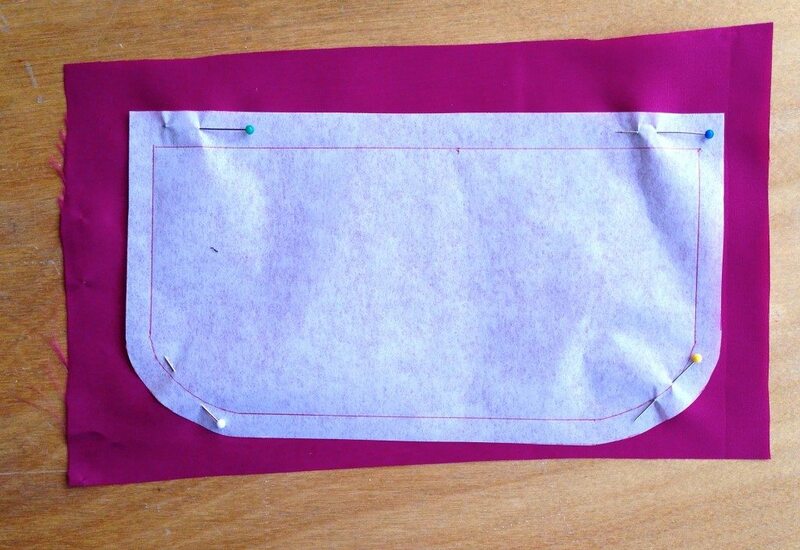 You could make a buttonhole and add button for closure such as the one below. 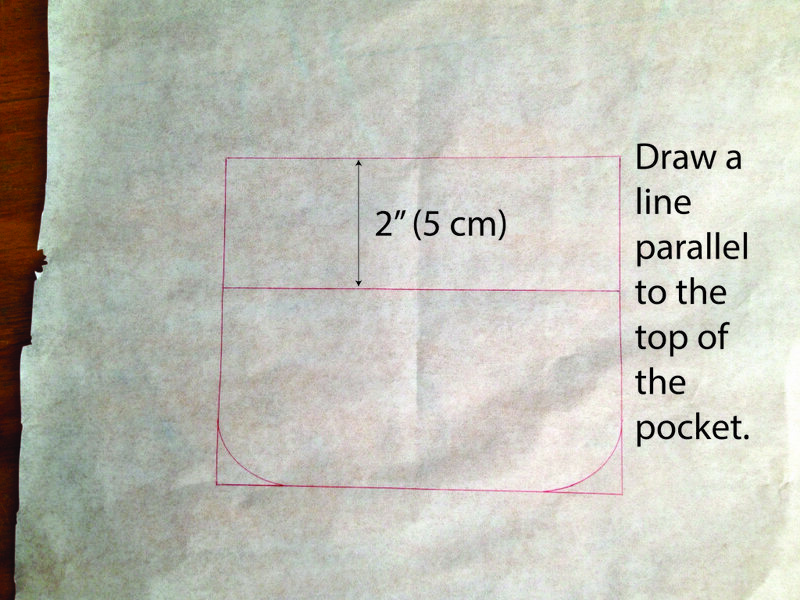 From this basic pocket, you could add flap at the top; you could also make a "military" style pocket from this pattern. If someone wants to learn, I can do another tutorial. About Kennis Wong: Kennis is the owner and designer of Itch To Stitch Designs. 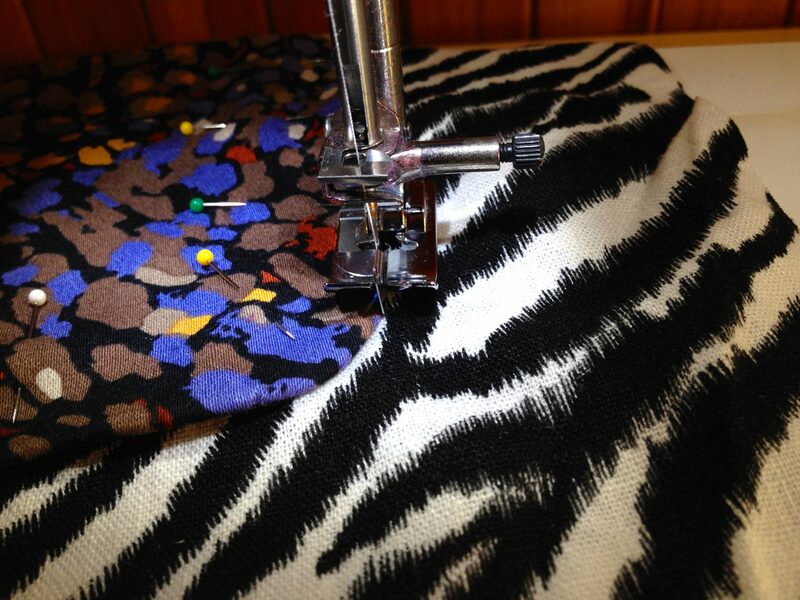 Kennis started sewing since she was 13 years old. She now lives in Costa Rica with her husband and creates modern and elegant sewing patterns every day. Great tutorial. 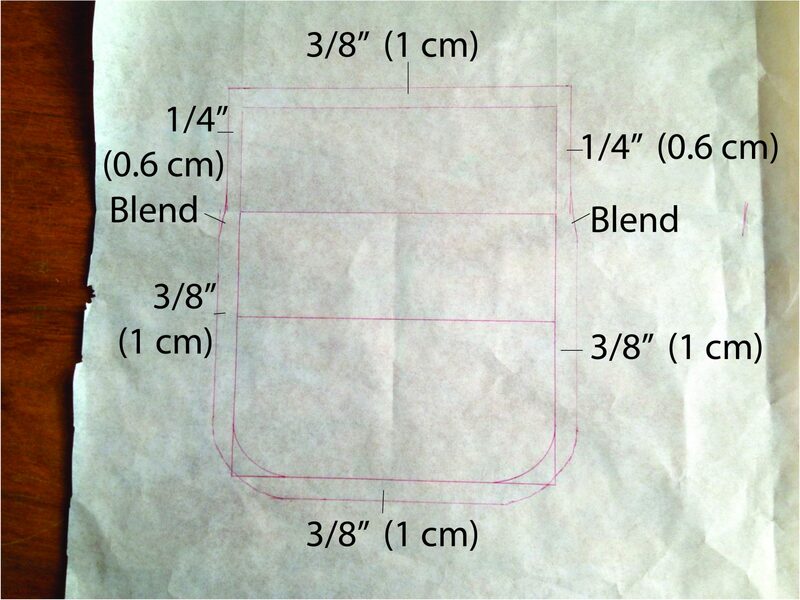 I need to put a pocket on a coat I am making and I wasn't sure how to do it. Thanks. 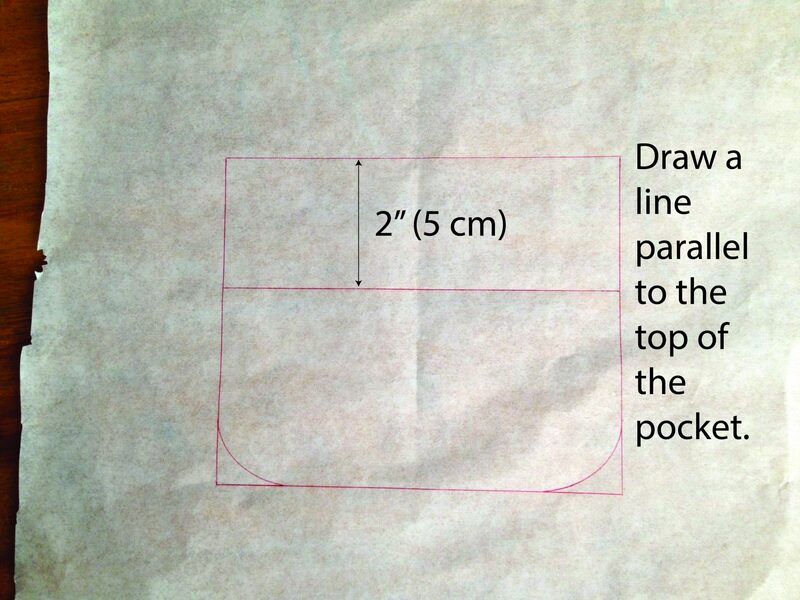 I made two pockets using these instructions. My only issue is that there is a excess amount of fabric after you turn the pocket. I am wondering if the facinging should have been set in from the edge of the pocket before sewing it. Otherwise the instructions are good. 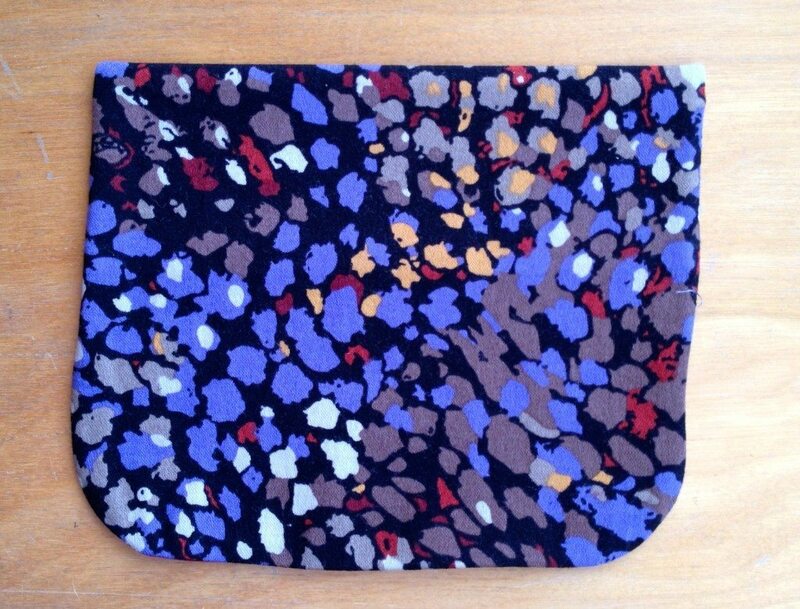 Hi Gertrude, if I understand you correctly, yes the facing is smaller (has smaller seam allowances), just like the lining. However, there's a point where the facing seam allowances need to taper back to the outward facing portion of the pocket.